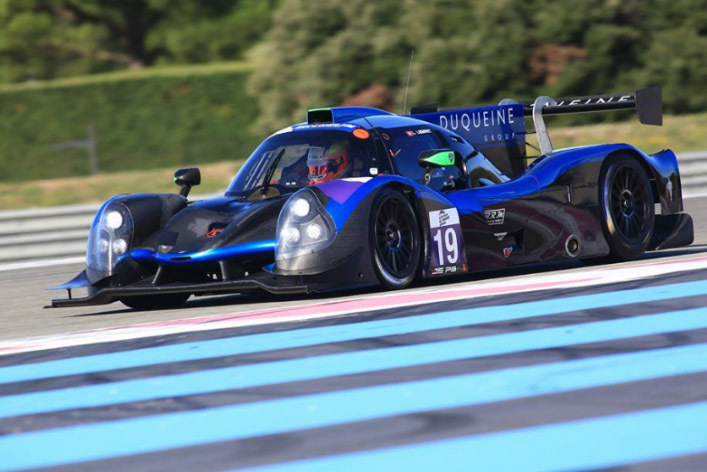 Duqueine Engineering announced that it would place a full-season entry in the VdeV Championship with a Ligier in the LMP3 category. 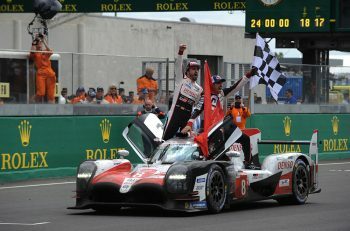 The team was already part of the VdeV Series last year but only for a few selective races, including the 6 Hours of Barcelona, which it ultimately won. 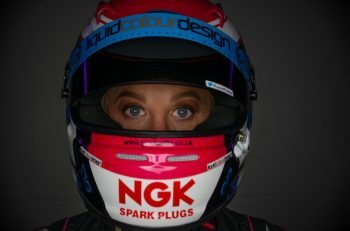 Three drivers were also confirmed at the wheel of the French car for 2017, including team owner Gilles Duqueine, WEC driver Nelson Panciatici and Swiss Go-Kart driver Lucas Legeret. 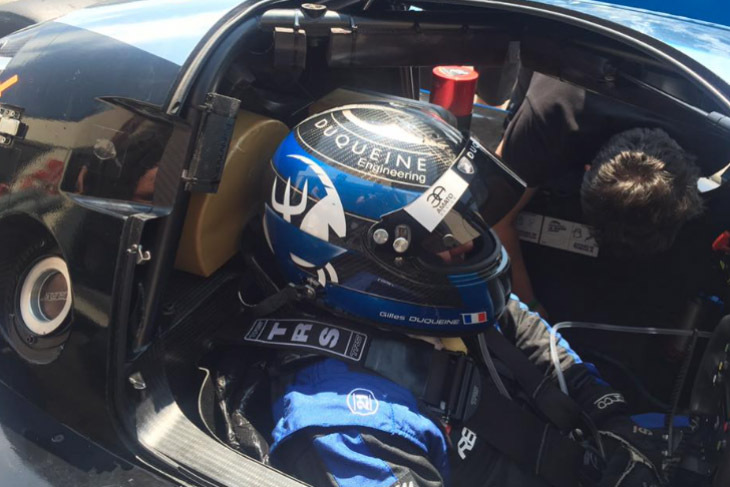 Legeret tested the JSP3 extensively on the Paul Ricard track recently (see featured image). 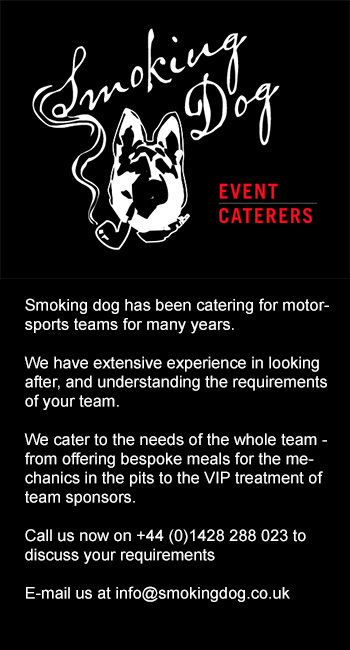 He is aiming for a drive in the ELMS next season. The TDS Oreca of Collard/Vaxiviere/Perrodo had its shakedown last week at Paul Ricard with Collard at the wheel of the French car. A few days later, GRAFF Racing shook down theirs (see pics). “This is the beginning of a new era with this LMP2 Oreca 07,” stated driver Eric Trouillet on his Facebook page. Araujo Competition, the team that recently announced that it would race an ADESS 03 LMP3 this season, will be supported by French team SB Sport of former Le Mans driver Sylvain Boulay. Boulay raced 10 times in the 24 Hours of Le Mans, mostly on WR Peugeots and C2 prototypes. The Frenchman has been intricately tied to the development of the ADESS 03 since last year. 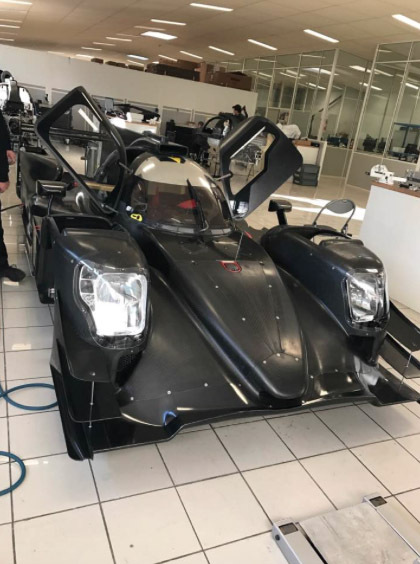 He was amongst the first to acquire this LMP3 prototype. Araujo Competition and SB Sport are expected to enter an ADESS in the ELMS championship with a 100% Portuguese driver lineup. Michelin recently announced that it would partner with the French Sprint Series for a duration of at least two seasons, starting in 2017. This partnership will benefit the Proto Sprint and Sprint Cup categories as the LMP3 Proto Sprint cars will use the same type of tyres as ones used in the ELMS, while CN prototypes will use identical tires as ones used in the VdeV series. 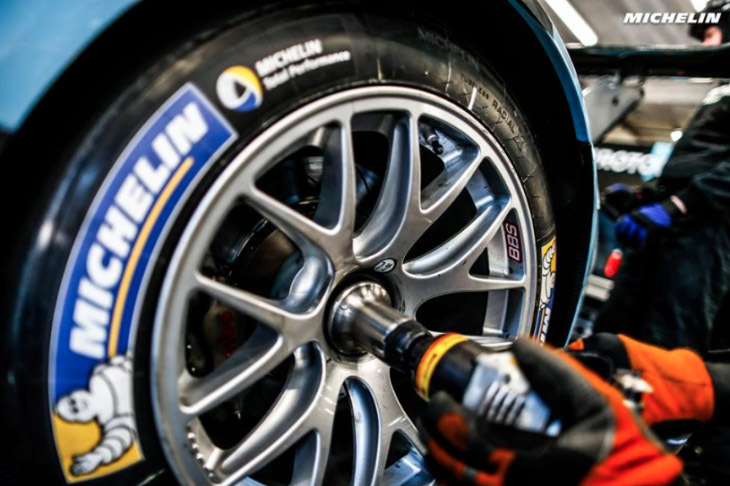 The Sprint Cup cars (Clio Cup and Peugeot RCZ) will be equipped with Michelin Pilot Sport tyres. Two days of pre-season testing will be organized on the Circuit d’Albi. Dates of these test days will be announced soon.The first race of the season is then scheduled in Ledenon on April 22 and 23, 2017.